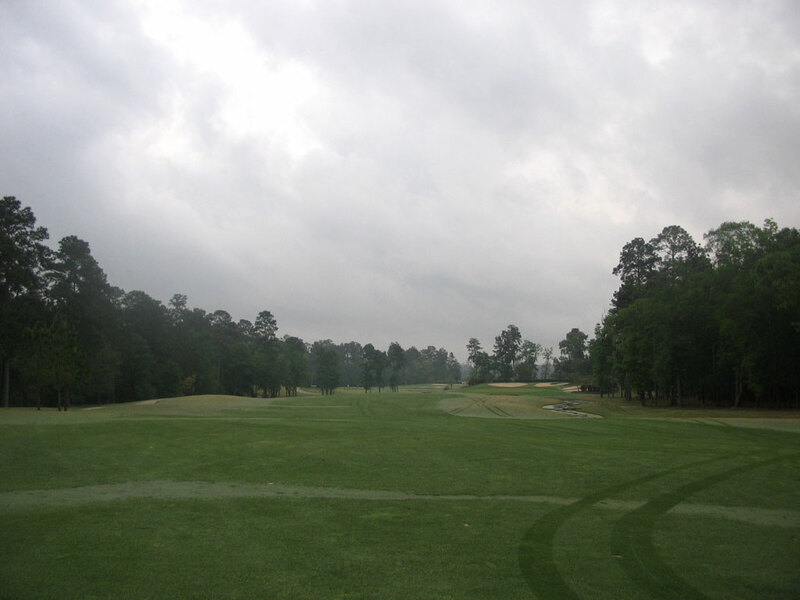 Course Website: Official Website - Visit Augusta Pines's official website by clicking on the link provided. 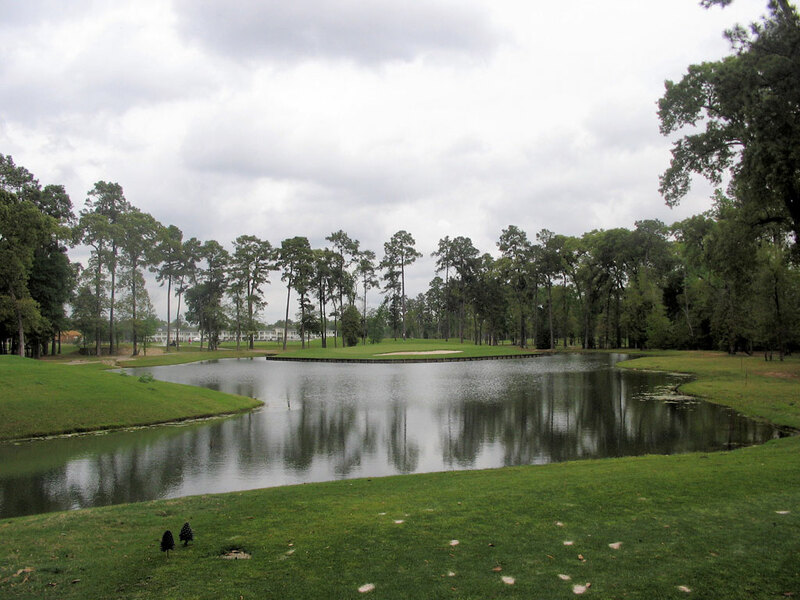 Accolades: Ranked 18th in Texas on Golf Course Gurus' Best in State list. 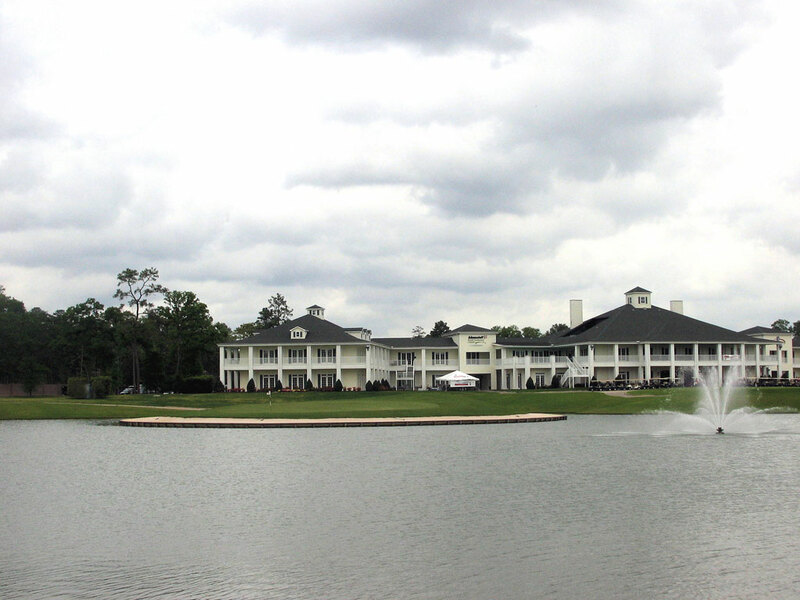 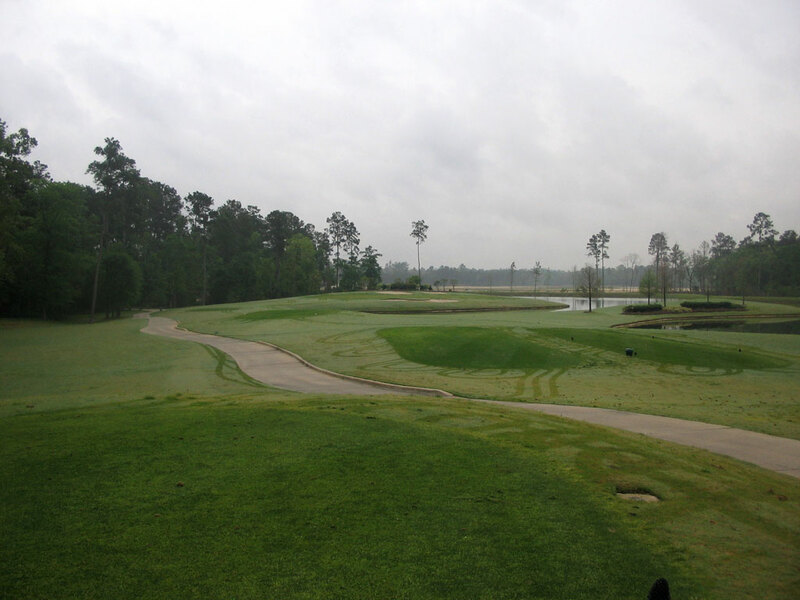 What to Expect: Augusta Pines is part of the Tour 18 network whose business philosophy is to design golf courses that feature replica holes from famous courses across the country. 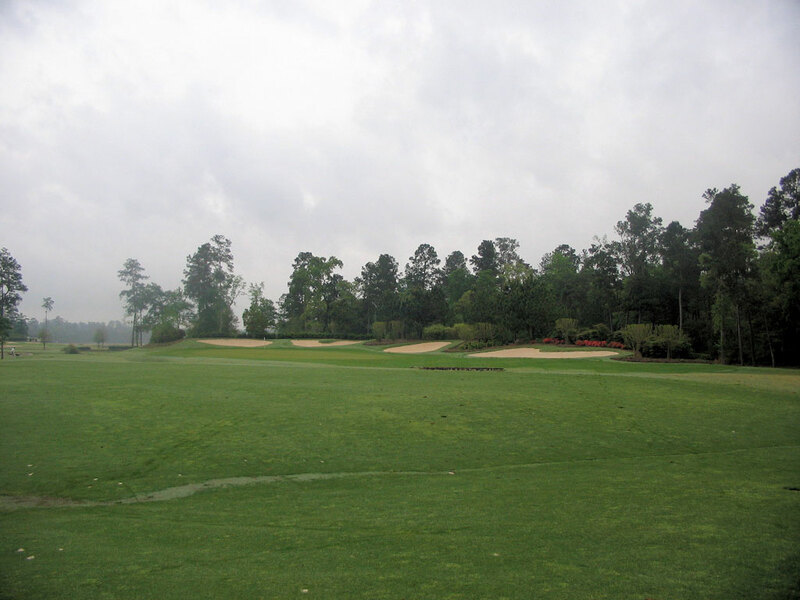 As the name would imply, Augusta National was the clear focus of flattery as the design elements of many holes from the Masters’ back nine were implemented throughout the course. 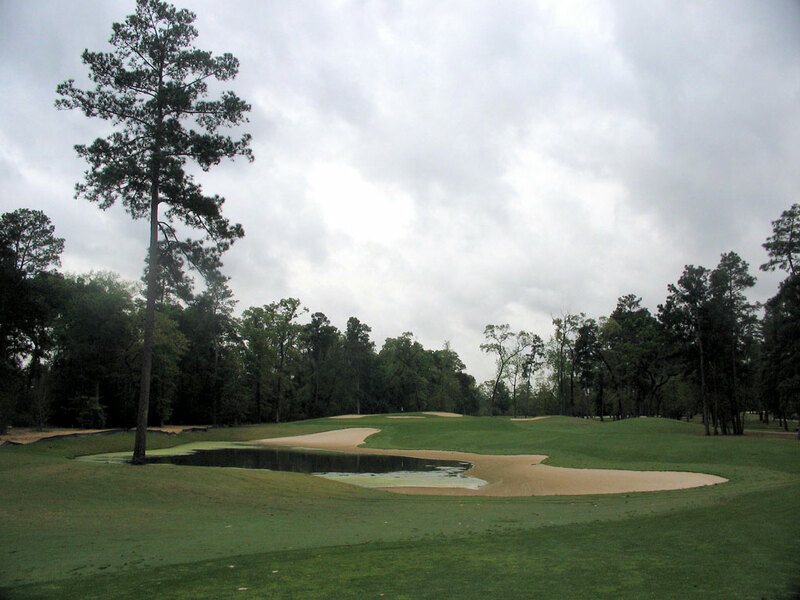 While the 2D design elements of Augusta National can be replicated, the flat ground in the Houston area make a 3D rendition impossible and thus fails to yield the look and feel of the hilly Augusta terrain. 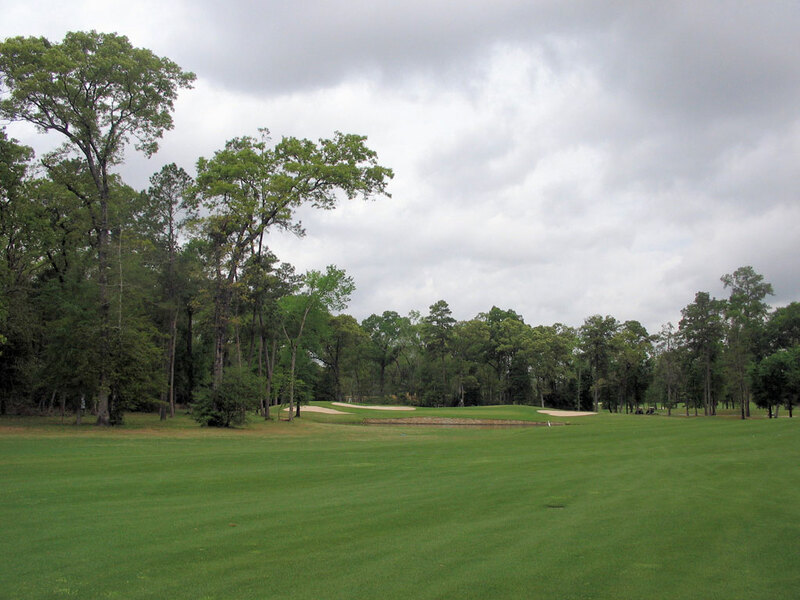 The conditioning is commendable and the course features a couple of unique routing qualities. 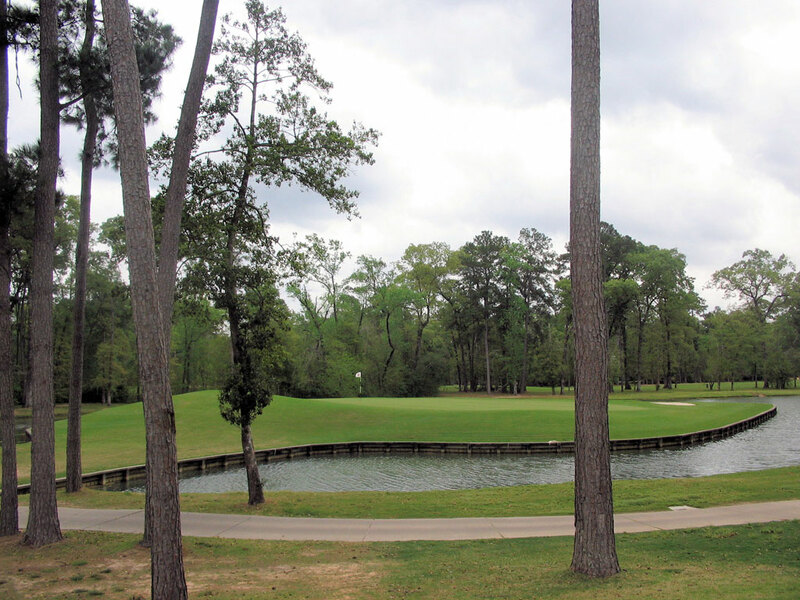 First, the front nine finishes with a par three which isn’t unheard of but not very common. 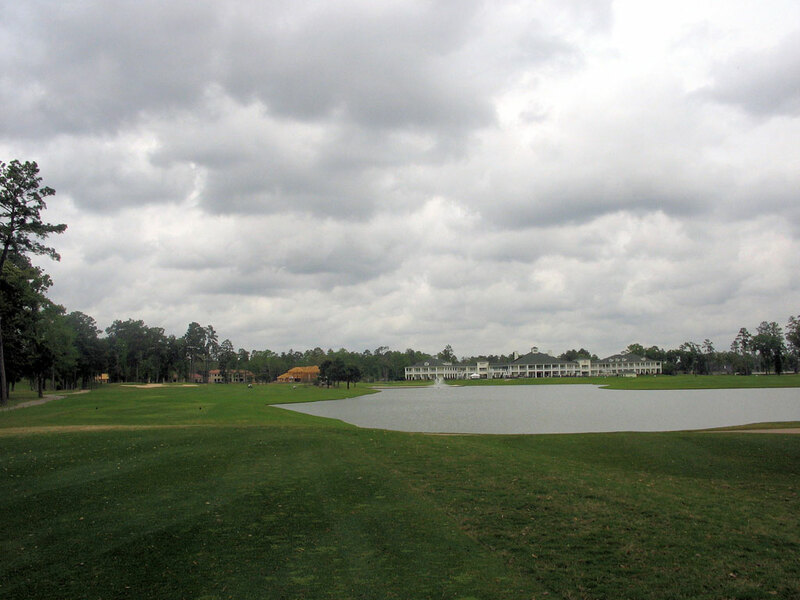 Secondly, and even less common, the course wraps up with back-to-back island greens on the par three 17th and par five finisher. 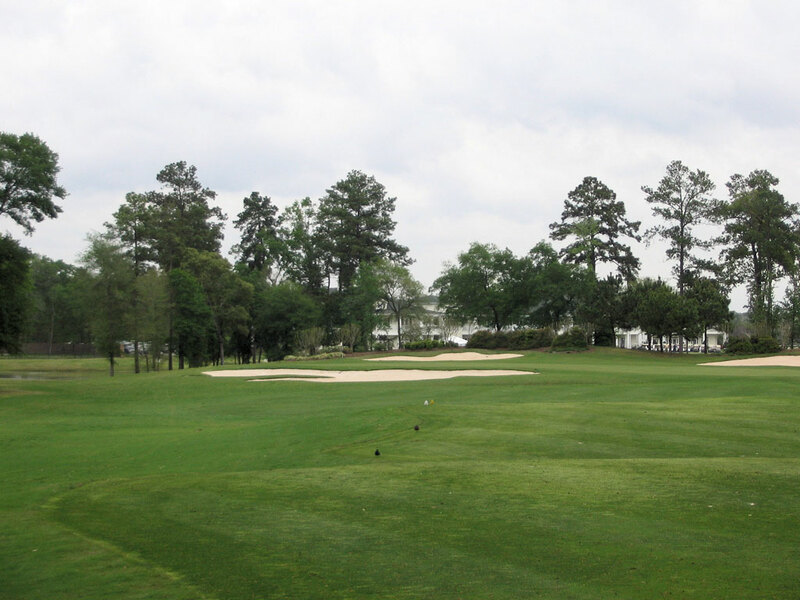 The course is enjoyable and the novelty of the design is noteworthy and well worth playing while visiting the area or taking advantage of the membership option afforded to residents.